With RumFest 2011 slowly becoming nothing more than a wonderful rum-soaked memory, the lovely Maya Weier from distillnation will be heading to Trailer Happiness on the 7th November, to remind us of how good Ron Botran is. Starting at 7pm, Maya will talk us through the history of Guatemalan rum, the Solera process and in particular Ron Botran. 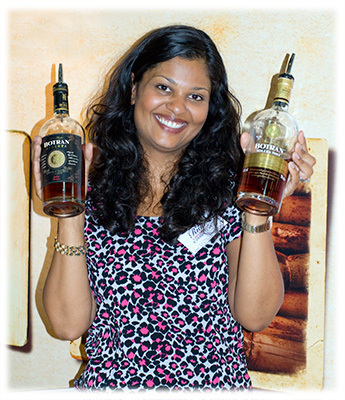 If RumFest is anything to go by, expect to have a chance to try both the Botran Reserva and the Botran Solera 1893. Both rums are made from virgin sugar cane honey and then aged for a minimum of 5 years using the Solera process. Further details on next week’s tasting can be found on the Ron Botran Rum Club Facebook page. For those interested in learning more about the London Rum Club, please either visit the Rum Club website or pop into Trailer Happiness and speak to the bar staff.